The Local Agricultural Easement Purchase Program (LAEPP) provides a legally binding restriction placed on a farm that will forever protect your farmland from development. BROOKVILLE — Do you own a farm in Montgomery County? Would you like to learn about a program for preserving farmland? The Local Agricultural Easement Purchase Program (LAEPP) provides funding to farmland owners for placing an agricultural easement on their property. This voluntary easement is a legally binding restriction placed on a farm that will forever protect your farmland from development. The Montgomery Soil & Water Conservation District (SWCD), a Local Sponsor for this program, would love to work with you to protect your farm. This very competitive program pays farmers for their easements. 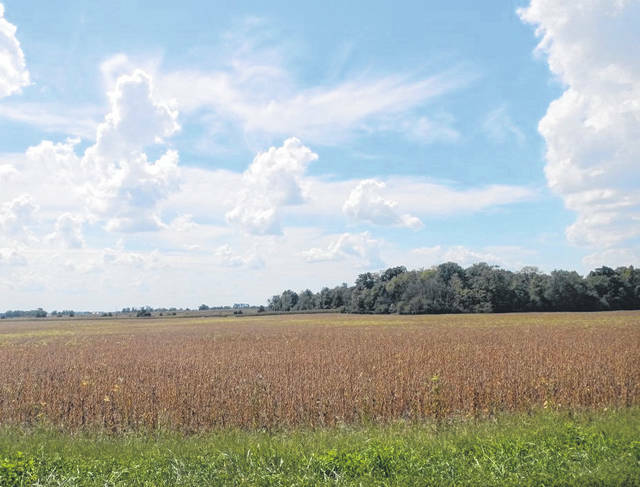 In Montgomery County, nearly 4,000 acres of farmland have been protected since 2002.